Place your order by 7:00 am Monday, and pick up Friday of the same week! 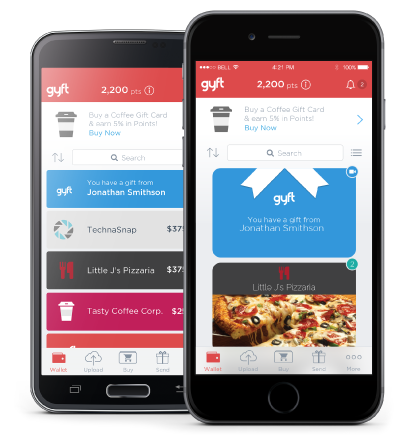 Our online system allows you to order all your gift cards and E*certificates in just minutes. 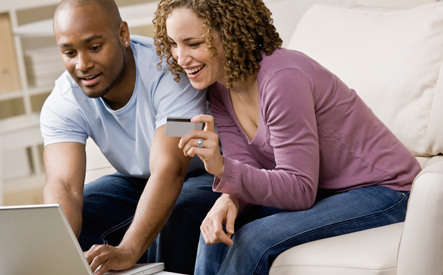 Save time when you order online using your checking account. Online features help you track your credits. Saving toward fees has never been easier! Visit www.TRIPNorthLLC.com and choose Signup on the top right corner of the page. Select Customer Sign Up button and enter your personal information to create a free account. Under Participants, click the "Click Here" button to add a student(s) to your account. Jot down the new 5 digit TRIP account number when you create your student account. The link student account is NOT linking to your old account. Do not try to link to the old 4 digit TRIP account. This new TRIP Account number is for you to give to family and friends who may want to participate and give your student credits! Just give this number to them so they may easily link to your students TRIP account. Search for a gift card or E*Certificate using the search box at the top of the page. You can also choose a specific category from the drop-down menu. For example, you can click Groceries to order a Giant Eagle Gift Card. Add the cards to your cart and checkout using your checking account and our easy online ordering system. You can track your credits earned right in your account. The TRIP account number is not used to login to your account. Your email address is your unique and secure link to your account. The TRIP account number is only to Link a friend or family member's order to your student. If you choose to save for each of your students separately you may add a TRIP account number for each student. Then at the time of check out you can select which student to give those credits to. If you choose to save for your family then you just need to set-up one TRIP account number. If you are donating to Student Assistance then you will select this option when you sign-up. If you want to assist a specific student you may set that student up at sign-up. E*Certificates will be processed the following business day by 6:00 a.m. with a 48 hour turn around beginning this week! Be sure to order before 6:00 a.m. or your order will not be processed until the next day. Weekend orders will be processed on Monday's and delivered to your email on Wednesdays. In order for your E*Certificate to be turned around in 48 hours please place a separate order for just the E*Certificates. We can then process this payment separately. Place your regular plastic gift card order separately.